L’orpheline The orphan (in English) captures the delicate world of childhood memories… stirring them up like dust in sunlight. La fille de Berlin This fragrance centres on a rose with a difference: a very thorny, furious, spicy complex rose note. Powdery and extremely persistent. Dent de lait A new arrival… in the nursery. Now weary of the tongue’s games, which have for weeks on end been loosening its tooth, a young wolf is anxious to move on from milk to blood. 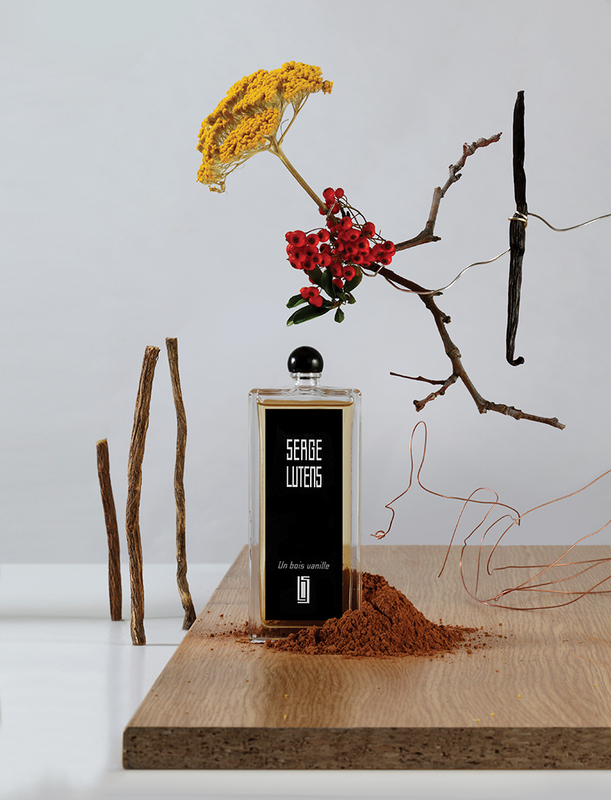 Ambre sultan Scented wax, found in a souk and which lay forgotten in a wooden box, inspired Lutens to create this Arabesque composition. 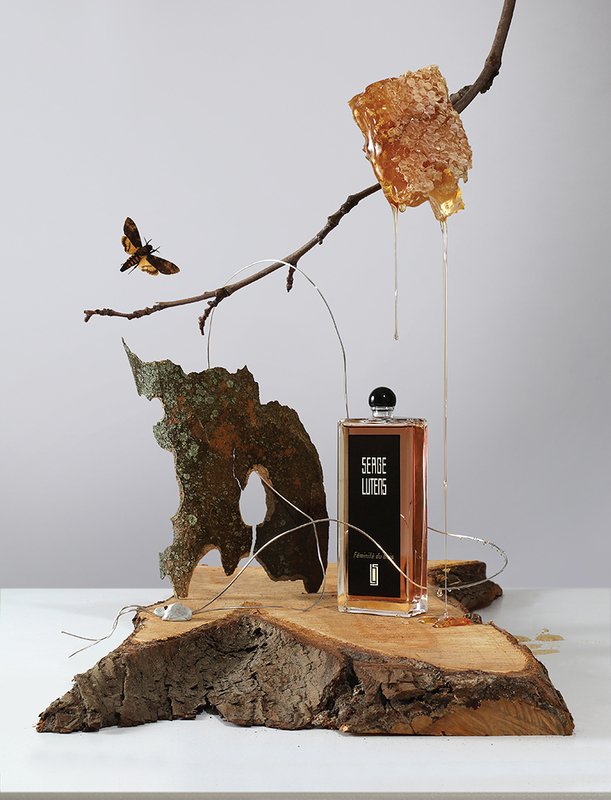 Un bois vanille A comforing, gourmand eau de parfum. Inspired by ingredients brought back by Cortes to Spain from South America in 1519: vanilla, cocoa and spice.